Most of us love gardens, whether merely to wander in and admire, or whether we’re gardeners ourselves. Gardens connect us with nature, provide stimulation for the senses and soothe our minds. Gardens and gardening are more than an interest or hobby – they are a way of life, which affects not only our physical health but also our emotional, psychological and spiritual well-being. As we journey through the seasons in gardens of all kinds, the pattern of birth, flourishing, maturation and decay sheds light on the mystery of being human. 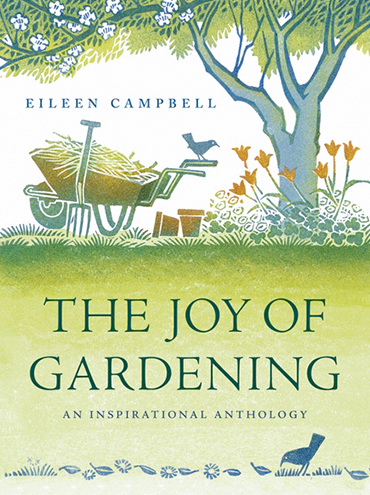 Through the inspirational quotations from gardeners, poets, painters, novelists, diarists and spiritual teachers included in this anthology, we see how gardens and gardening can teach us about life itself.